Bryan is our data cat - there is nothing he enjoys more than digging his claws into an analytic or logistics opportunity. 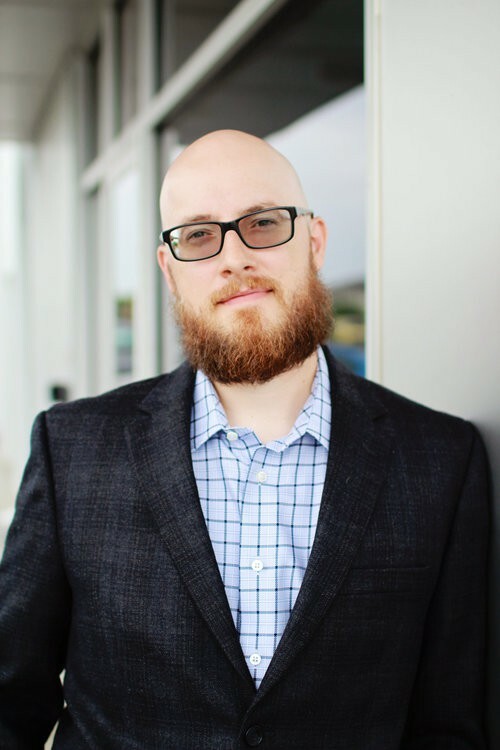 With over 15 years of experience in logistics, planning, purchasing, and retail data analysis, Bryan’s main mission is ensuring we always have product available to send to you our customers. Among his many work-related tasks, Bryan oversees the forecasting of sales trends and consumer demand, inventory and product flow planning, purchasing and tracking inventories, as well as compiling, summarizing, and presenting regular updates of sales data and supplier metrics. Bryan’s comprehensive knowledge of product flow through the supply chain from factory to your door, along with his acute analytical skills, enables him to extract and apply that knowledge to help us better design and deliver our products to you. Bryan holds a B.S.B.A. in Transportation and Logistics from the University of Arkansas Sam M. Walton College of Business. He has one 14 year old rescue cat that loves to play fetch!